Many years ago, Anne Elliot (Amanda Root) was engaged to Frederick Wentworth (Ciarán Hinds), but took the advice of her motherly friend Lady Russell (Susan Fleetwood), as well as listened to the opinions of her father Sir Walter (Corin Redgrave) and her sister Elizabeth (Phoebe Nicholls) and dissolved the engagement since Wentworth didn’t have much standing. Quite by coincidence Frederick is back in her life after years in the Navy and has made a name for himself as well as a fortune. Anne is convinced, though, that he will never forgive her for her past actions. And when her cousin William Elliot (Samuel West) starts courting her, she might be getting another chance, despite being alread 27 years old and still unmarried. 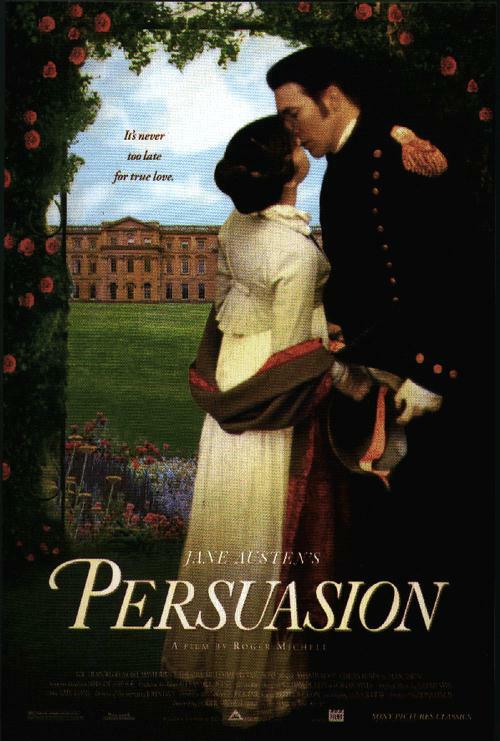 Persuasion was so incredibly nice, I almost burned the cake that I was baking while watching it because I couldn’t bear to leave Anne and Frederick. Meg (Lindsay Duncan) and Nick (Jim Broadbent) have been married for a long time. They’ve decided to go to Paris where they honeymooned way back when, to spend time with each other and to rekindle their relationship a little bit. What looks like an utterly romantic idea and a wonderful weekend, soon starts to crack as tensions between the two of them become apparent. 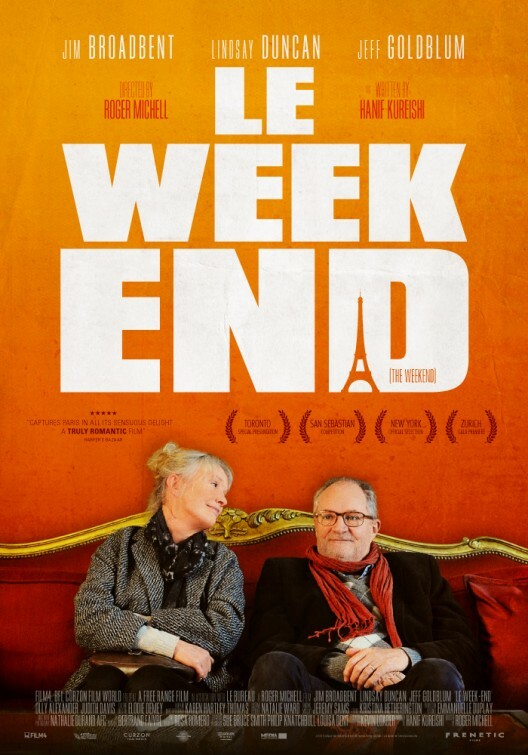 I think that Le Week-End might have worked fantastically well as a 20 minute short. At feature length it felt thin and became tedious, despite its many good qualities. Daisy (Laura Linney) lives a quiet life, taking care of her mother. But all that changes when she gets an invitation to visit her cousin, Franklin D. Roosevelt (Bill Murray), President of the United States of America. They hit it off and quickly become friends, and more. 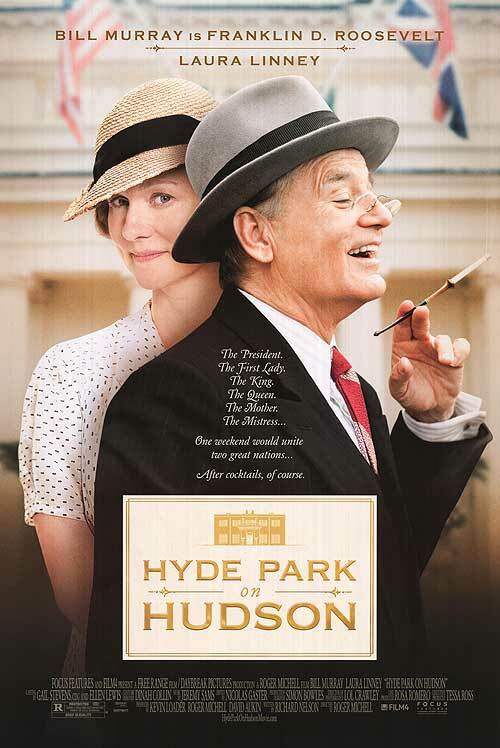 But while FDR is hosting the King (Samuel West) and Queen (Olivia Colman) of England, Daisy has to realize that she is not the only woman in FDR’s life. 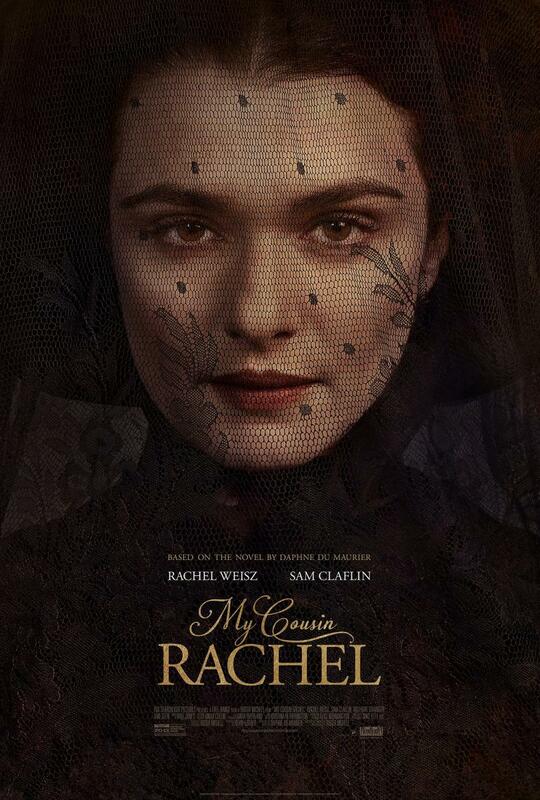 This film could have been very great, if the writer and/or the director had been a woman. Or at least able to take a female perspective. Unfortunately, the film completely fails in that regard, which destroyed it in its entirety. Morning Glory is the newest film by Roger Michell, starring Rachel McAdams, Diane Keaton, Harrison Ford, Patrick Wilson and Jeff Goldblum. After being fired from her old job at a morning show, Becky (Rachel McAdams) seems to catch her big break: She’s hired by a network to produce their morning show. What does it matter that the show’s rating are in the cellar and that one of the anchors is unstable – it’s a network show! Becky starts working with gusto, trying to reign in morning show veteran Colleen (Diane Keaton) and freshly hired news anchor Mike (Harrison Ford) who is extremely unhappy with his new job. And to make matters even more complicated, there’s the cute co-worker Adam (Patrick Wilson). Morning Glory is exactly what it promises to be: fluffy, enjoyable entertainment with a comfortably predictable script, good laughs and a nice cast.